A peaceful girlfriends getaway up in the mountains was just what Alyssa and I needed in the middle of a busy week. 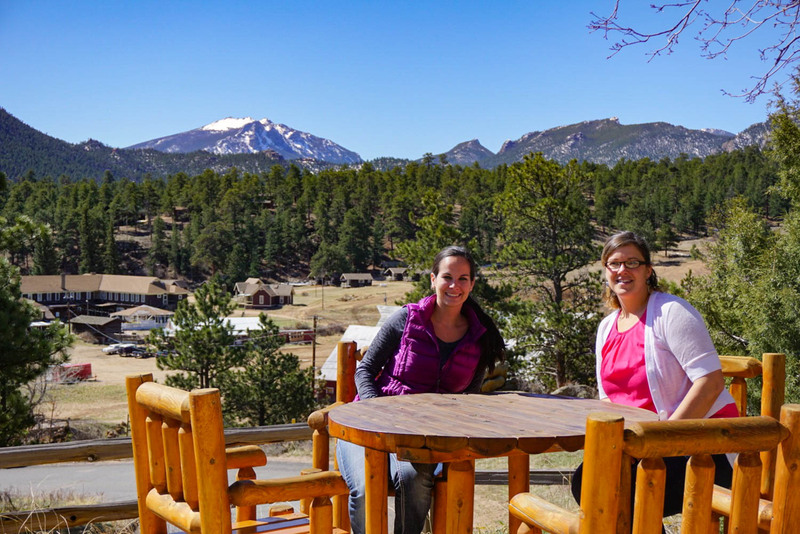 We drove up to Estes Park along the windy mountain roads as we caught up on the past month of her trip to Australia and my visit to California for the Women in Travel Summit. 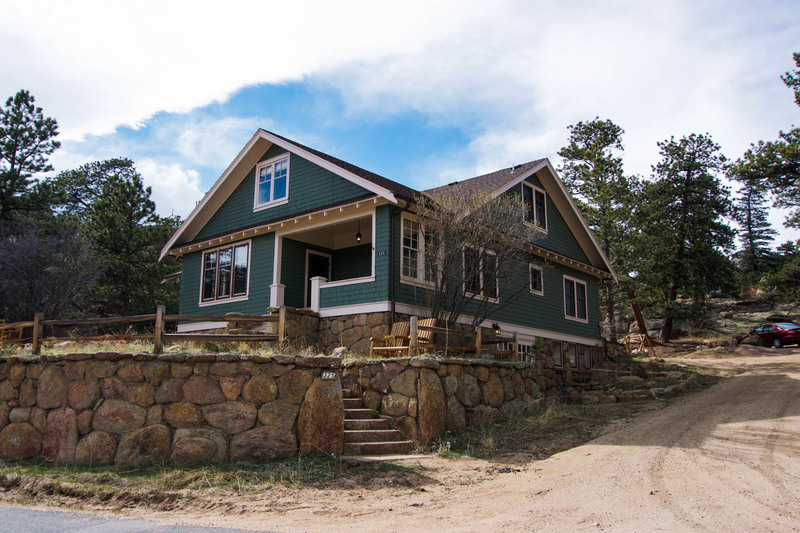 Perched upon a hill overlooking the Rocky Mountains and beyond, we pulled up to the inn and knew we were right where we need to be. 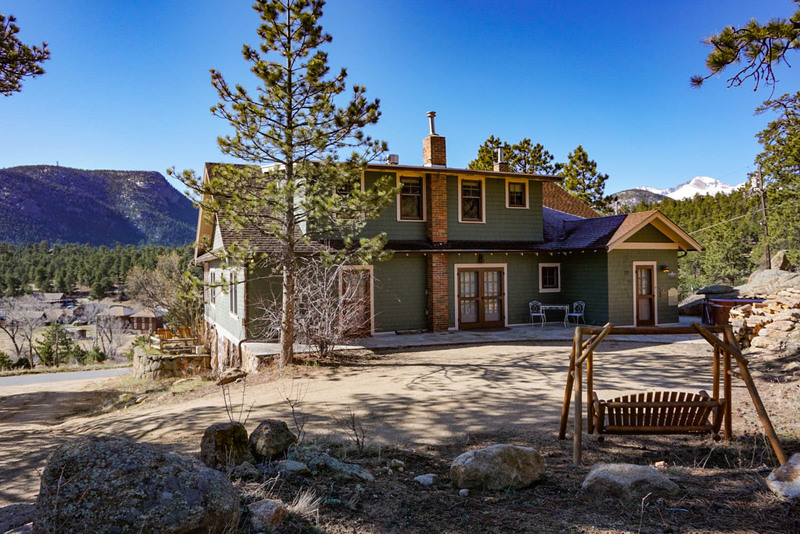 The Golden Leaf Inn, a Select Registry property, turned out to be our perfect mid-week home away from home. A walk around the grounds will leave you feeling at peace and ready to retreat into the rejuvenation that is a natural part of the Golden Leaf Inn. 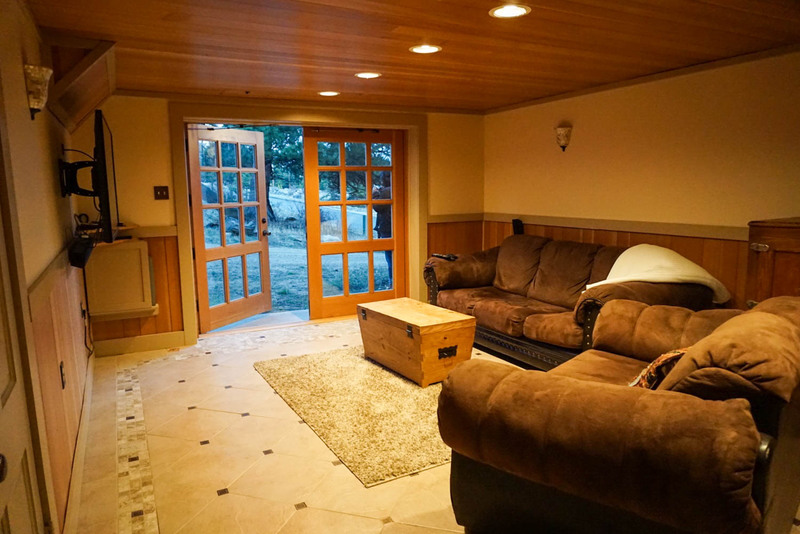 The seating all around the inn beckons you to spend time enjoying the outdoors and absorbing the scenery, or you can choose to do so while soaking in the hot tub. Upon entering, we were warmly welcomed by Monica, the innkeeper, who showed us around the property and up to our room. I couldn’t help but notice the charming decor and perfectly placed accents throughout the inn. When we got up to our room, the heavenly room, I knew our one night visit was not nearly as long as I would have liked to stay. 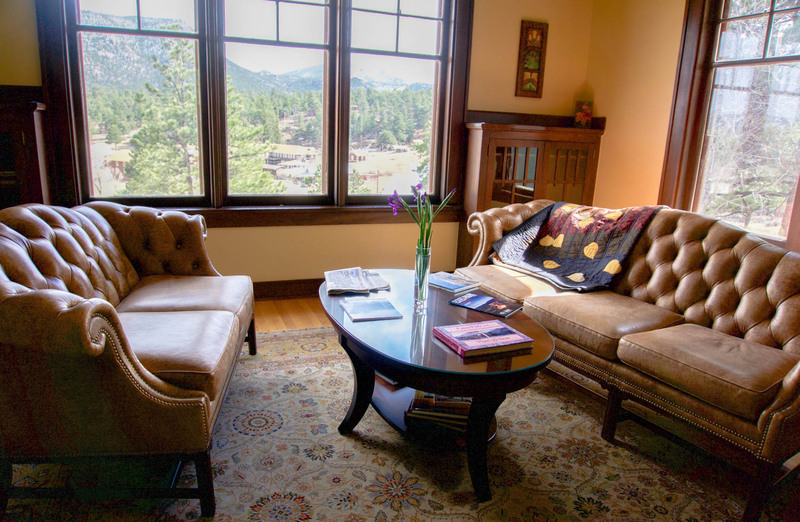 The room was even more spacious than I anticipated, and I instantly felt the urge to curl up on one of the chairs next to the fireplace overlooking stunning mountain views and escape into a captivating read. You don’t get just any old bathroom when you stay at the Golden Leaf Inn. In the heavenly room, the bathroom is spacious, well lit, and complete with an antique claw-foot bathtub. Make sure you ask for recommendations — Monica won’t steer you wrong! 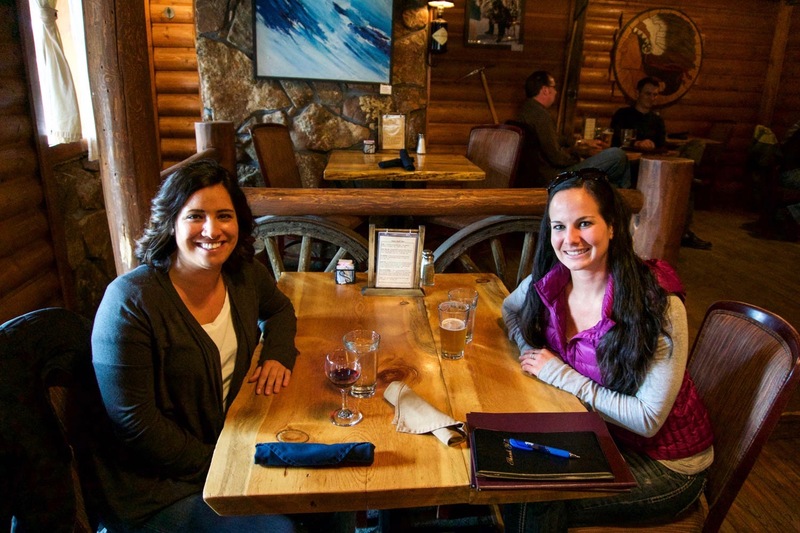 We visited her favorite restaurant, The Rock Inn, where we enjoyed their happy hour specials and a tasty dinner. 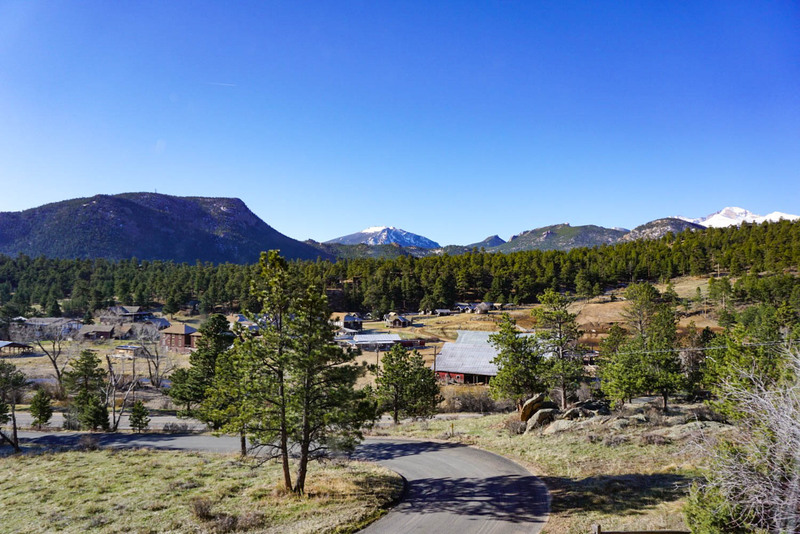 You will be provided with plenty of options for activities to do in Estes Park, and you can even walk to Main Street in the center of town from the inn if you visit during a busy weekend and want to avoid the crowded parking. As we returned to the inn again that night, the elk were grazing along the side of the road as if they were welcoming us back home. We took the opportunity to relax in the Leopold chairs looking out over the mountains to savor every moment of the view before the sun set. We woke up in the morning greeted by a beautiful sunny day. Monica was very accommodating with our dietary restrictions, and we started off our day with a delicious, hearty breakfast made from scratch. 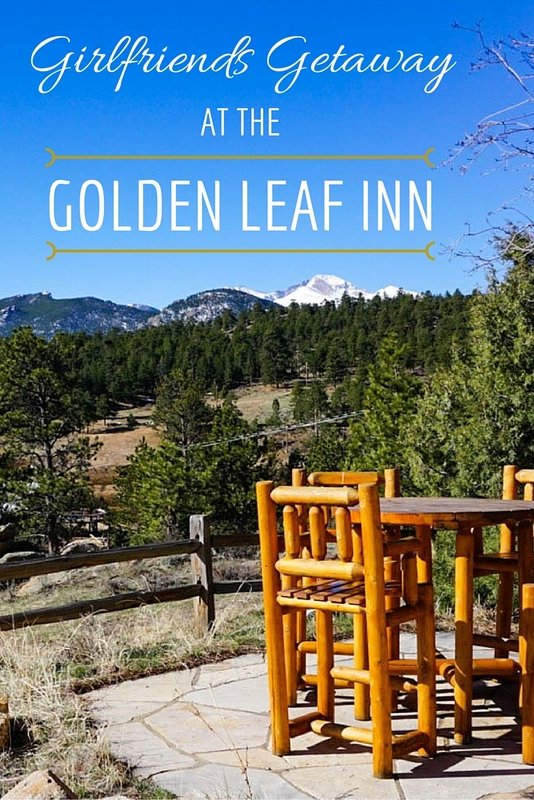 Whether it’s hiking weather or the middle of winter when you just want to cozy up by the fire, the Golden Leaf Inn is the perfect mountain retreat all year round. 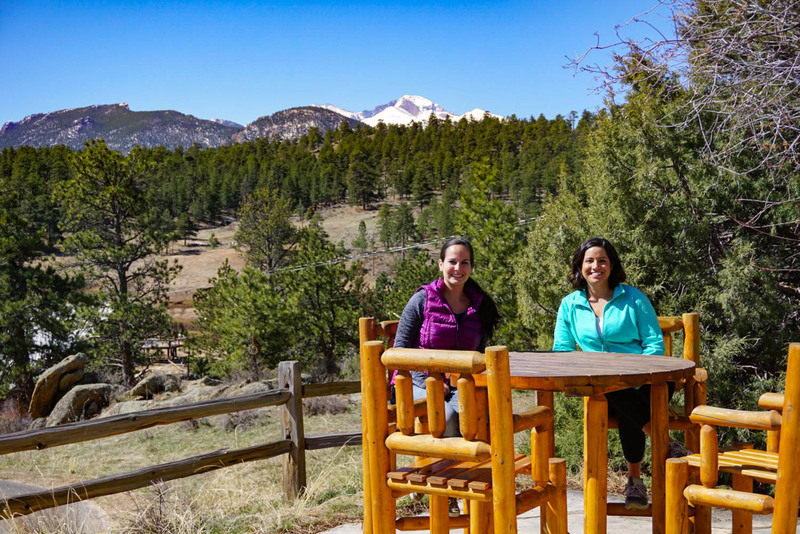 A girlfriends getaway up in the Rocky Mountains of Estes Park, Colorado was exactly what we needed. 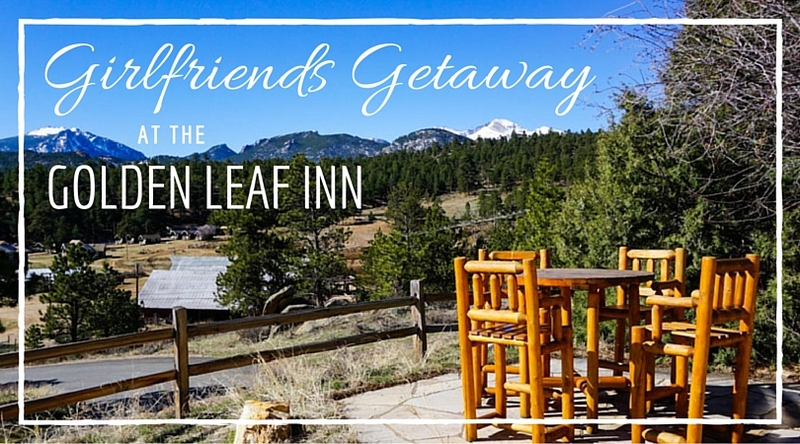 Thanks to the Golden Leaf Inn, we left feeling refreshed and ready to take on the rest of the week. Please note that we were hosted during our stay by the Golden Leaf Inn and Select Registry, however, this did not influence my review of this B&B. As always, all opinions are my own. If you have any questions about the B&B or services mentioned on this page, please reach out to me and I will happily answer them.